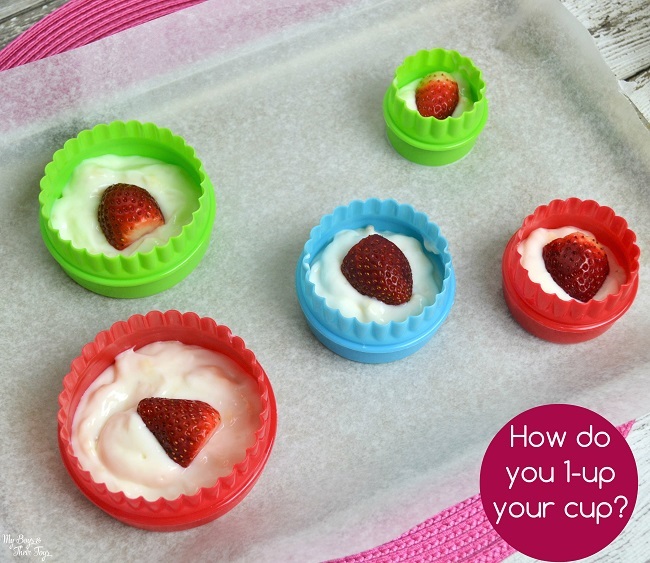 Once frozen through, pop each yogurt bite out and serve – or place in a plastic bag or container for nibbling later. They’ll need to stay in the freezer until ready. Easy peasy! 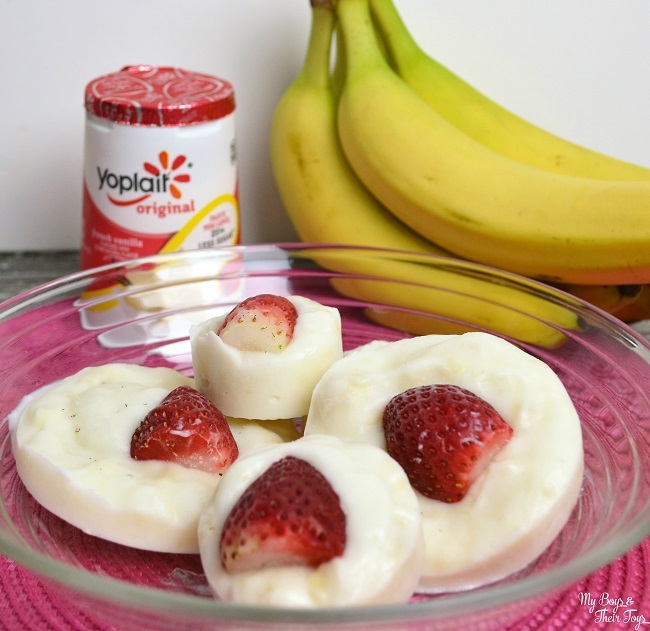 Not only do these frozen yogurt bites make a healthier alternative for dessert, but they make a great breakfast option too. Sometimes I’ll make a small bowl of granola, place a frozen yogurt bite on top and do a quick house chore while it melts down just a little bit. 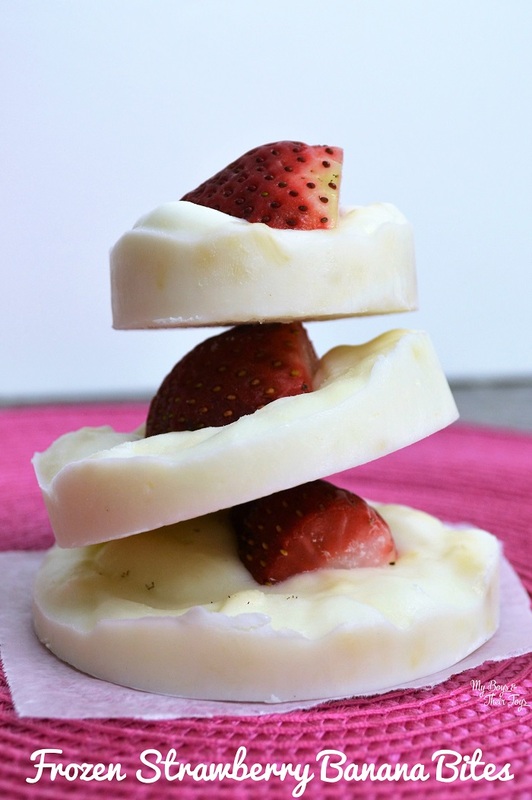 It gives my breakfast (or snack) a nice, cool crunch. So if you’re ready to choose a healthier lifestyle, try this easy option right along with me. In addition to healthier food choices, I’m focusing on running. It’s something I thoroughly enjoyed as a kid and decided it was time to bring it back into my life. I do one of the two options, running in my neighborhood with my young son, who also enjoys the sport, or running on the treadmill. Both workouts take roughly 30 minutes of my time each day, and are completely doable. 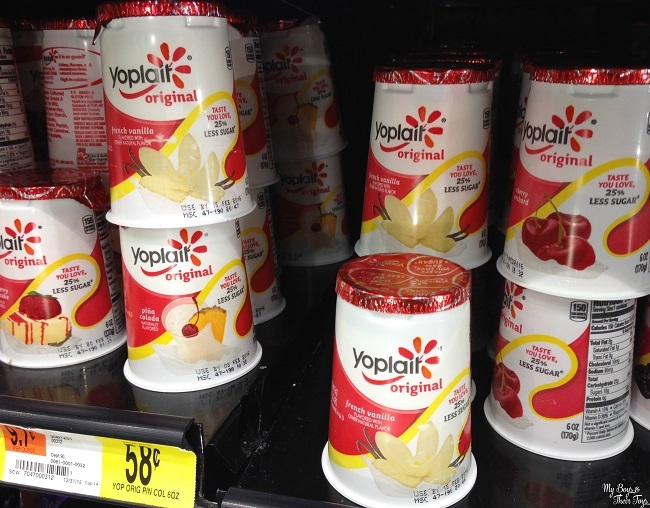 Find Yoplait® yogurt in 125 fantastic flavor options at Walmart stores nationwide! You can kick off the New Year right. It takes time to build a new routine, but it’s totally possible and worth it.